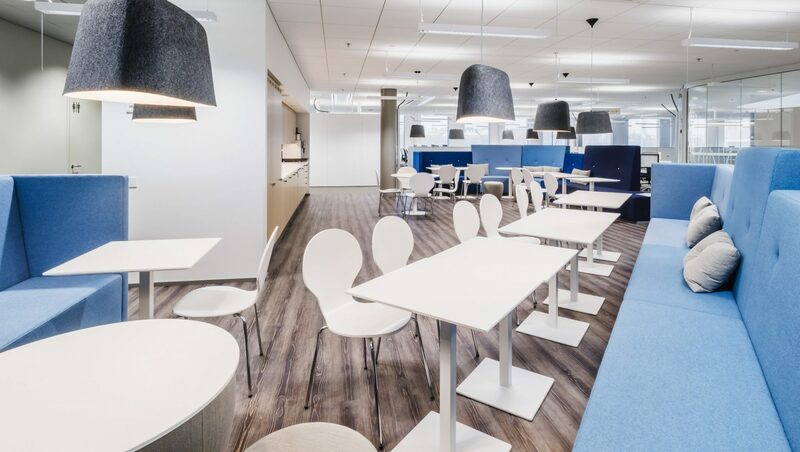 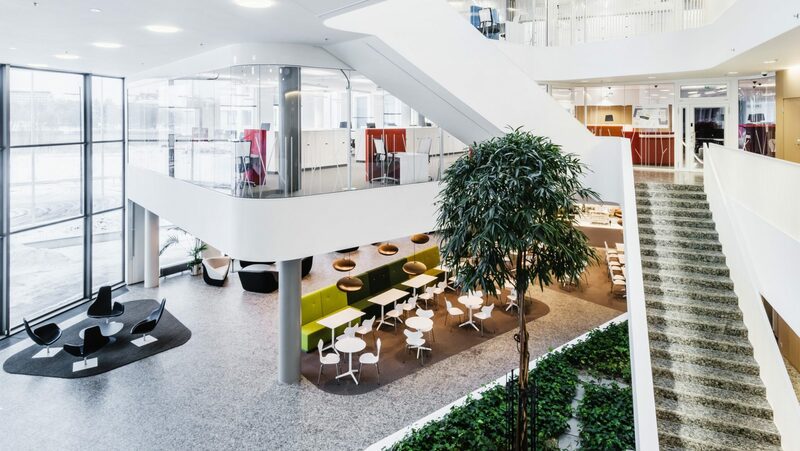 The Workplace of the Future connects people and ideas. 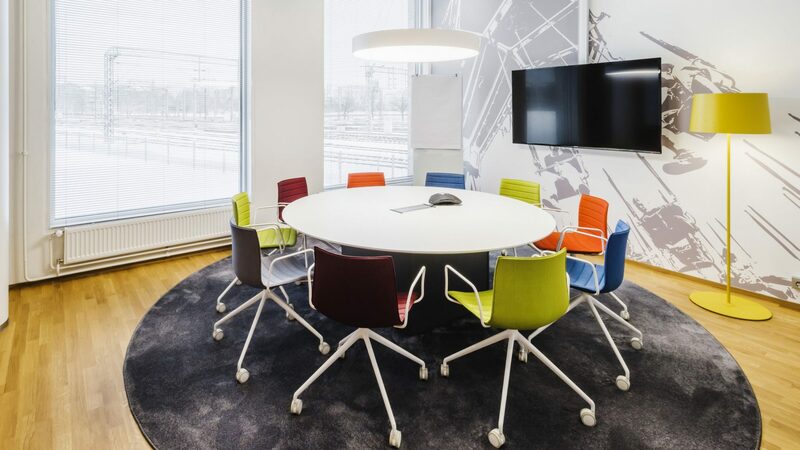 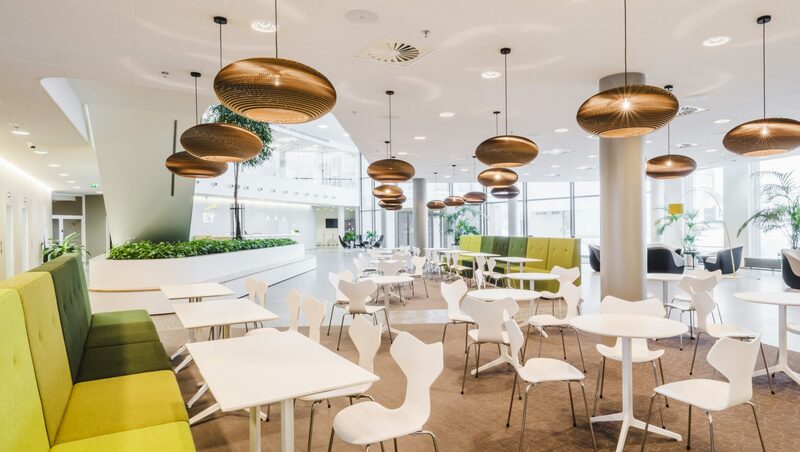 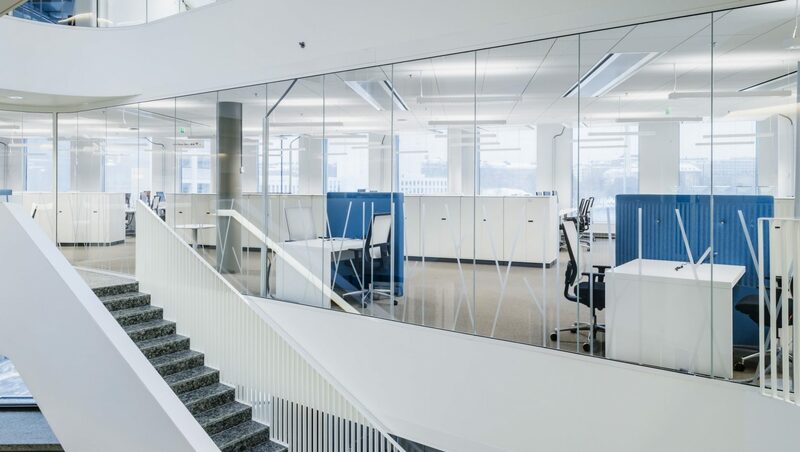 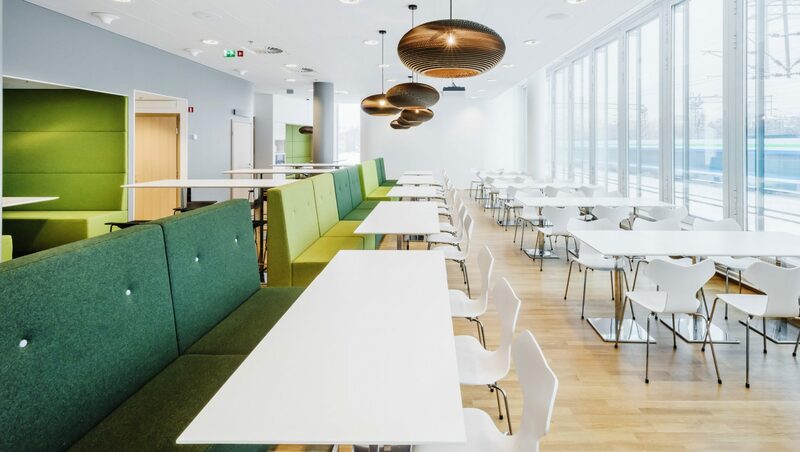 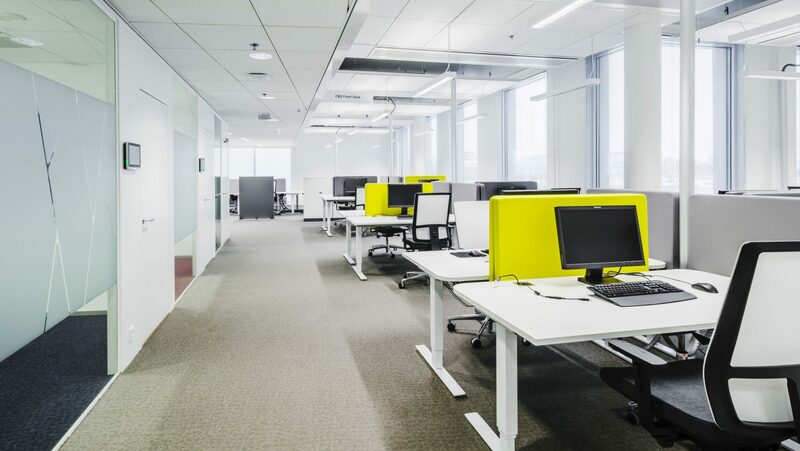 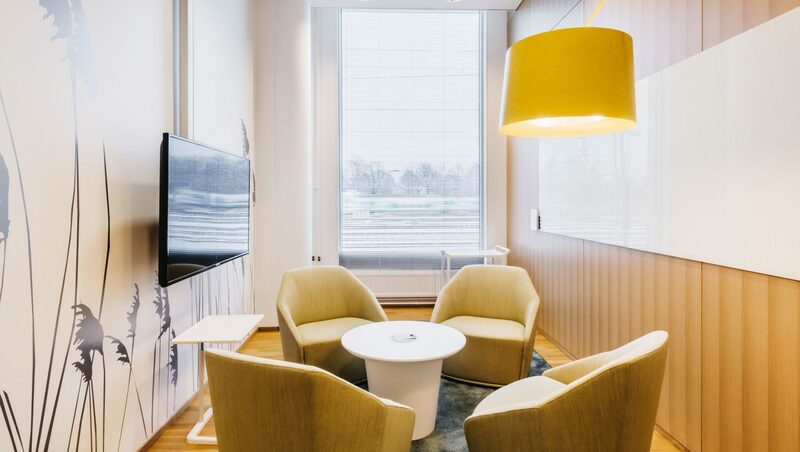 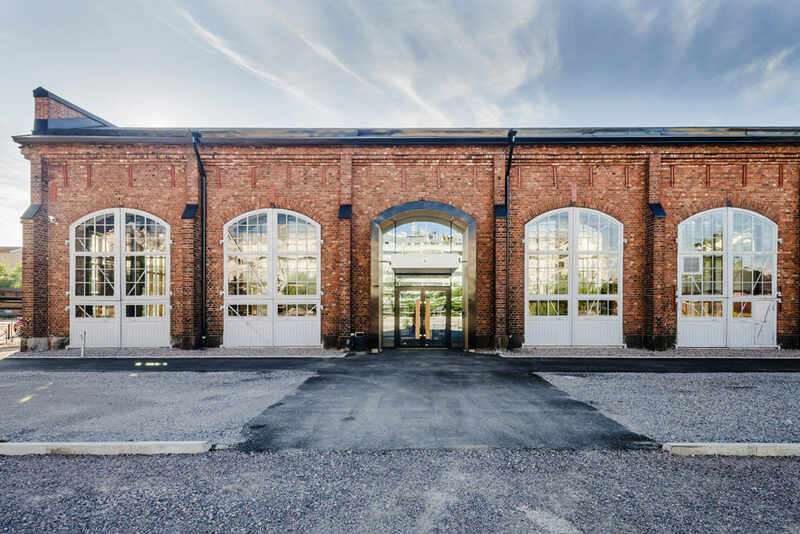 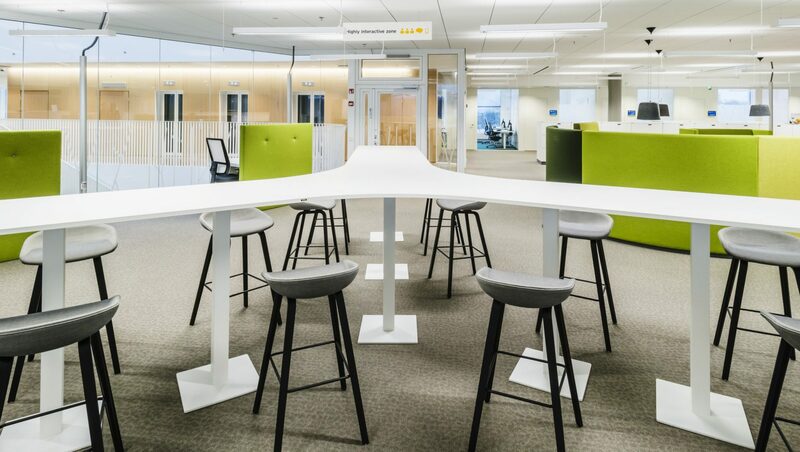 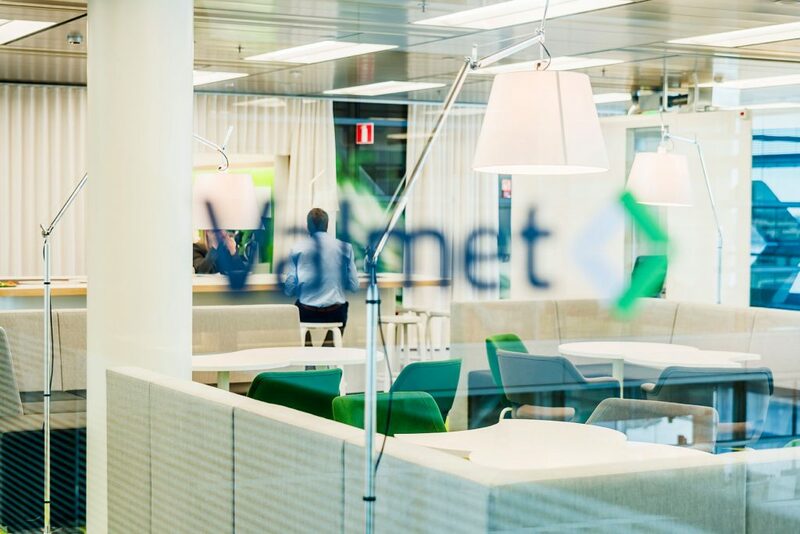 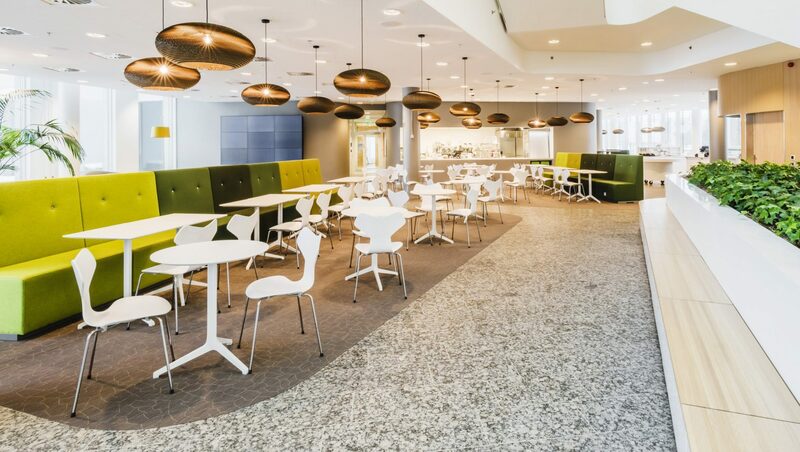 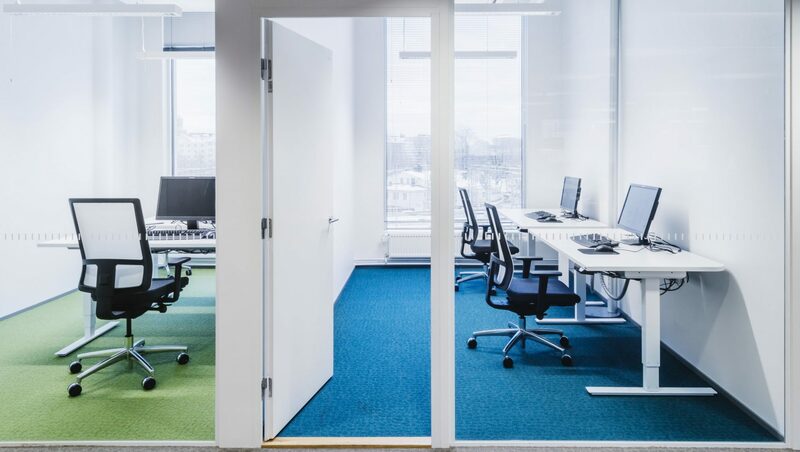 EY had an ambitious vision: its new office in Helsinki, Töölönlahti would represent the ‘Workplace of the Future’, as set out by its ‘Building a Better Working World’ policy. 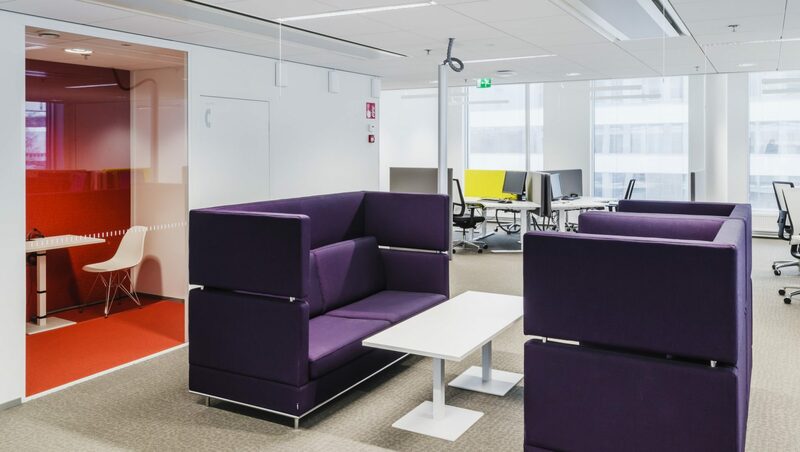 In fact, GI implemented the first EY office in the world to be completely based on the activity based working concept.